Ok, pop quiz. When you see this colour, what do you think of? 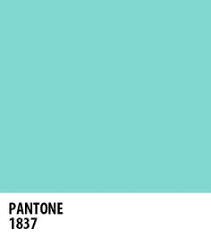 Chances are that when you looked at these colours, a certain brand or company popped into your mind. That’s because those brands have taken extra care to make sure every single time their colour is produced, it’s exact. More than that, they’ve likely determined their brand colour with purpose. Colour is one of the most important things to consider in a logo. A brand’s logo has the ability to drive purchasing decisions and increase recognition. Additionally, perception of colour can change based on a person's age, gender or personality, which means marketers must understand who their target audience is and tailor to that demographic. A good brand colour is rarely chosen based on the owner’s personal taste, but rather the target audience’s personal taste. 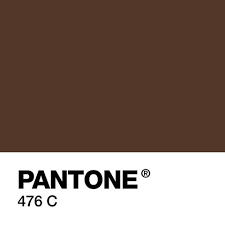 UPS – The hue of brown was actually chosen because the colour reflected class, elegance, and professionalism. 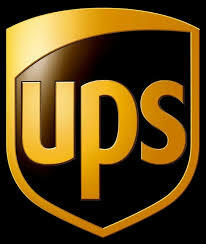 But more importantly, according to UPS, dirt is less visible on brown uniforms and vehicles. 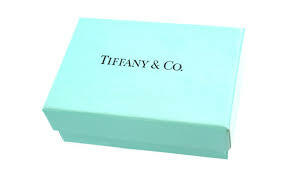 Tiffany Blue – It’s pretty common knowledge that if a gal sees her guy holding a little blue box branded in that infamous blue, she knows what’s coming. Her eyes will light up and her heart will up its beats before the lid is lifted. That sort of brand recognition doesn’t come easily though. The colour is Pantone No. 1837 and it is trademarked, so no one else can ever use it. It’s that kind of care and attention to detail that has given Tiffany an instant recognition and value. So much so, that empty Tiffany boxes are being sold on sites like Etsy and Ebay. Yes, empty! 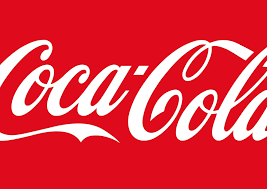 Coca-Cola – Red is often considered a high-arousal colour, often stimulating people to take risks, trigger appetite, as well as grab attention. So it makes sense that Coke would use this colour in their branding, just as McDonalds would later do. Frank Robinson, who developed the iconic Coca-Cola script, liked the stark visual contrast of the white writing on red – and not just any red – Coca-Cola red. If you dig into the Coca-Cola archives, you learn that Coke was one of the first brands to recognize the importance of brand recognition, and develop its own visual identity system. 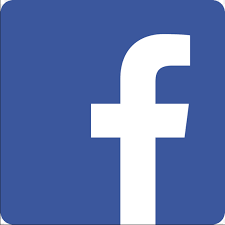 Facebook – Know why Facebook was chosen to be blue? According to The New Yorker, Zuckerberg – or "Zuck" as he's known by friends and co-workers – is red-green colour blind, which means the colour he can see best is blue. Seems to be working out for him just fine. Politics -- However, blue is often chosen by marketers because of its connotations of confidence. That is why you will see finance companies using it quite often. Even President Obama would wear more blue suits than black. 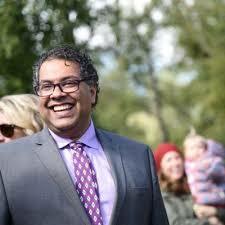 And Calgary mayor Naheed Nenshi? He’s chosen to go apolitical – wearing purple every day to represent the fact that he is not associated with any political campaigns. Or at the very least, he’s a little red and a little blue. So the final answer to this pop quiz? Colour absolutely is a big deal. When it comes to identifying your brand, your company colour is probably the first thing that comes to your customer’s mind. So get it right, and choose it with purpose. Wondering what else purposeful branding can do for you?